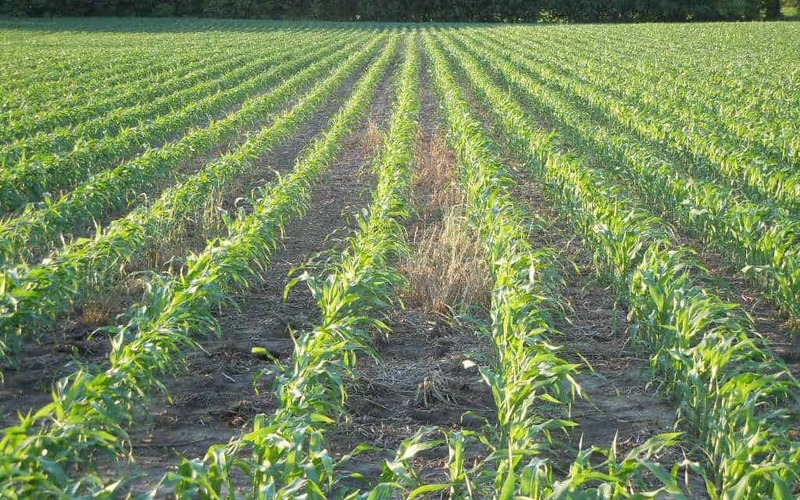 The SWCD works with farmers on best practices, such as planting cover crops. OWENSVILLE, Ohio (Aug. 16, 2016) – During its 73rd Annual Meeting and Banquet on Sept. 8, will hold an election for one Board of Supervisors member to a three-year term commencing Jan. 1, 2017. There are two candidates for the open position. Current supervisor Melody Newman is seeking election to her third term. Newman recently retired after teaching 35 years at Clermont Northeastern and is an educator with Greenacres Water Quality Project and a trailside ambassador volunteer at the Cincinnati Nature Center. Candidate Mark Burgess is a landscape architect and project manager for Bayer Becker, a professional design consulting firm with offices in Ohio and Kentucky. 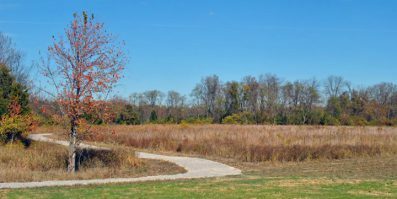 Burgess has helped design several parks in Southwest Ohio, including Chilo Park and the award-winning Miami Riverview Park. Absentee voting for Clermont SWCD Supervisor begins on Aug. 18 and continues through 4 p.m. on Sept. 8. Residents may stop by the district office on the Clermont County Fairgrounds in Owensville to vote, or they may mail an absentee ballot request form, available at www.clermontswcd.org. Absentee ballot requests by mail must be received by the District Office by 4 p.m. on Sept. 1. The election will be held on Sept. 8 during the district’s Annual Meeting at Pattison Park Lodge on U.S. 50 just west of Owensville. Doors will open at 5:45 p.m. Voting is open to all county residents – a ticket to the Annual Meeting is not needed to vote.